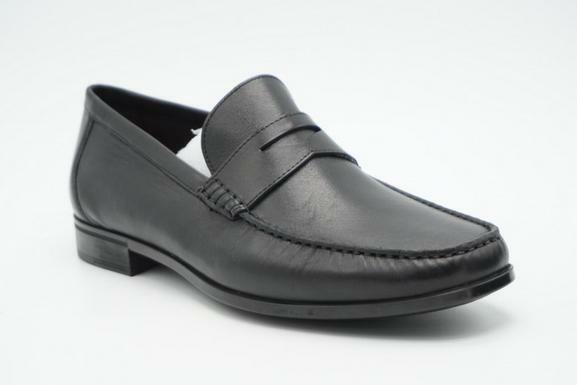 Crafted from supple full-grain leather, these penny loafers offer incredible quality. Proving style doesn’t mean compromising on comfort, this slip-on pair features triple elastic for a perfect fit and a breathable lining. 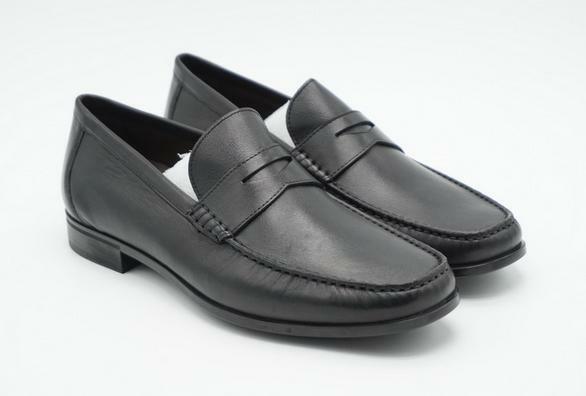 A classic design, these easy-to-wear loafers will be a staple in your footwear line-up. Color: Any color is available, at your option. 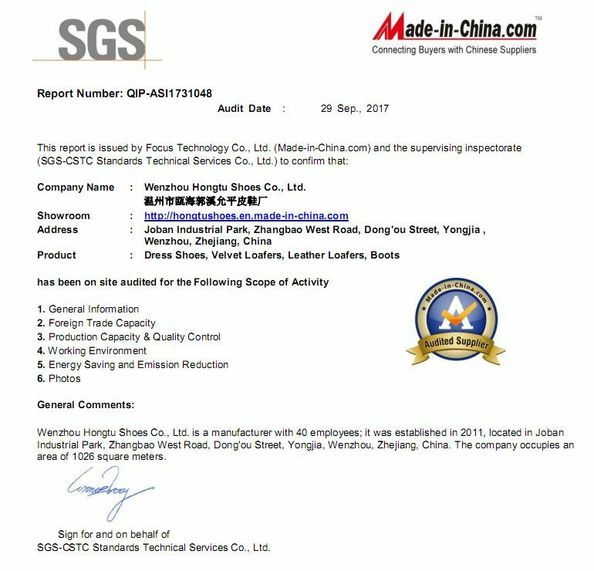 Sample is available, shipping cost is on your account.